The Mac McCulloch Lifetime Achievement Award was established in 2004 to recognize the commitment and dedication of individuals who have made significant contributions to improving the products and services offered by AME to advance enterprise excellence in manufacturing. The award not only recognizes service to AME but also honors an individual's character, integrity and leadership. The Mac McCulloch Lifetime Achievement Award is granted to one individual each year. Recipients are nominated and selected by the AME Awards Council. Holbrook is a long-time AME member, volunteer and leader who has helped to shape AME into the organization that it is today. He has been involved with AME since 1988, serving in many roles including financial officer, president and CEO and as a member of the AME Western Region Board of Directors and the AME Executive Committee. Holbrook left a lasting imprint on AME as the founding director of the AME Champions Club, continuing in that role until 1998. Today, the AME Champions Club provides senior leaders in continuous improvement with the opportunity to meet and network with peers who have similar problems and responsibilities to improve their company's competitiveness. 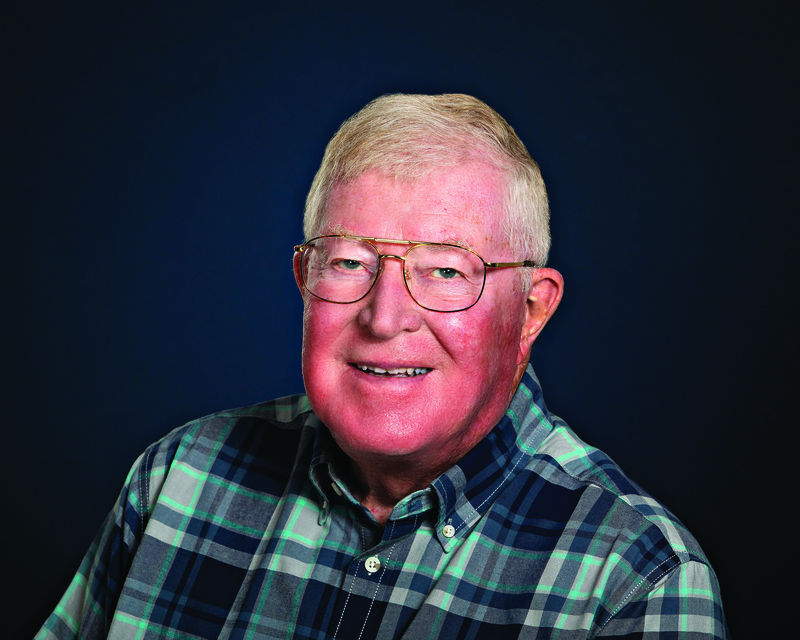 Throughout his career, Holbrook saw that conventional cost accounting was a barrier to lean operations and became a pioneer and thought leader for the lean accounting movement.